Volvo has announced the launch of the Care Key and the integration of in-car cameras in new vehicles, a pair of innovations designed to support the company’s Vision 2020. Two weeks after Volvo Cars announced that it would be imposing a top speed limit of 180kph on all cars, the company revealed two new innovations designed to control the speed of inexperienced, intoxicated, or distracted drivers: the Care Key orange fob that lets vehicle owners limit their cars’ top speed, and the integration of in-car cameras and sensors that monitor driver’s state and “allow the car to intervene if a clearly intoxicated or distracted driver does not respond to warning signals”. The bright orange Care Key will come as standard on all car models year 2021 and on. This little fob is programmable, allowing owners to set speed limits for the vehicle, a useful ability, especially for those who share their cars with the entire family. 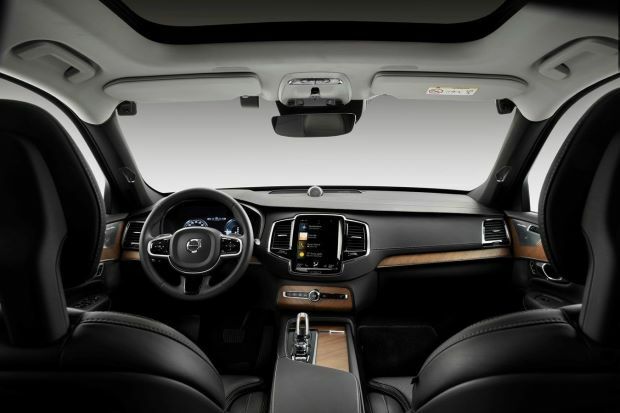 Additionally the company will be bringing new cameras and sensors inside the car that can notify the Volvo On Call assistance service if a driver is “not respond[ing] to warning signals.” If the risk of an accident is high, the car will intervene by slowing down and parking the vehicle. These elements will be installed in the next generation of vehicles using the SPA2 vehicle platform early next year. Both of these innovations, as well as the decision to limit the top speed of all vehicles, have been designed to support Vision 2020, a mission for Volvo Cars that “aims for no one to be killed or seriously injured in a new Volvo by 2020.” According to Volvo, more controlled driving for some will lead to safer driving for all.